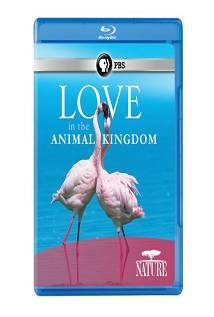 Buy or Rent Nature: Love in the Animal Kingdom (2013) Movie DVD & BluRay Online! Movie Plot: Animals compete with everything they’ve got to find and secure a mate. For many, the all-important bonds they share as a couple are what enable the next generation to survive. But can we call these bonds love? In this look at the love life of animals, we see all the subtle, outrageous, romantic antics that go into finding a partner. These are love stories all right, as various and intriguing as the lovers themselves.